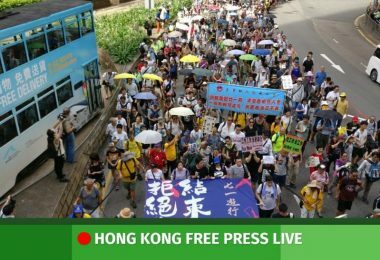 The student unions of 12 Hong Kong universities and tertiary institutions will not join this year’s July 1 democracy march, the unions announced in a joint statement on Tuesday. 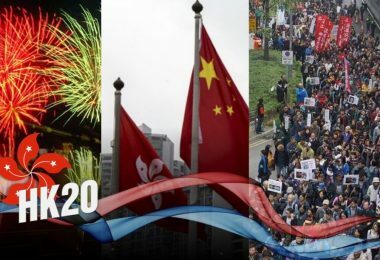 Instead, they will hold a discussion forum featuring academics and localist figures on the 20th anniversary of the city’s transfer of sovereignty. 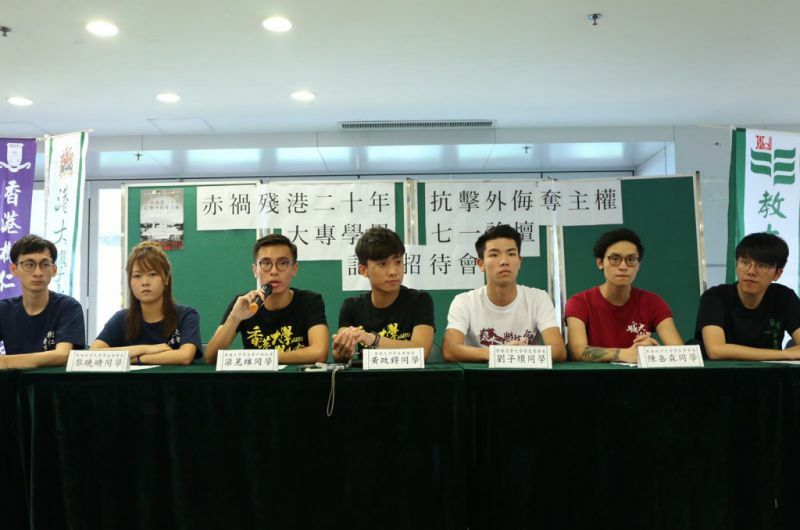 Press conference of various student unions on Tuesday. 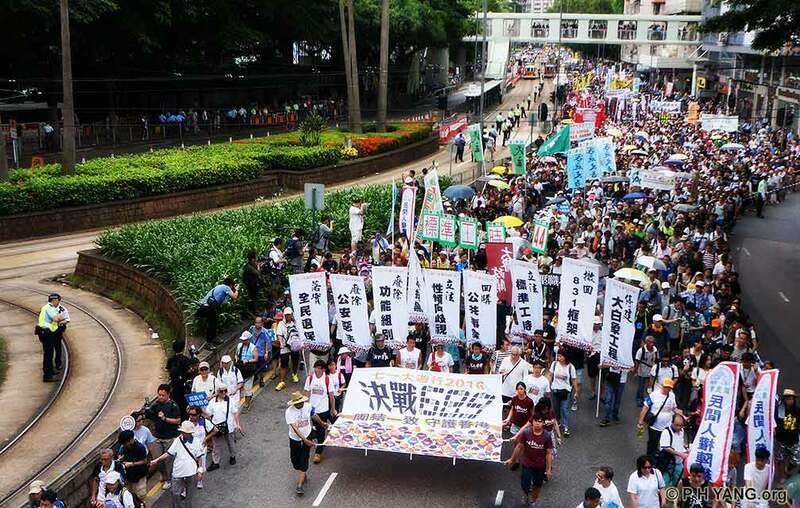 Photo: Citizen News. 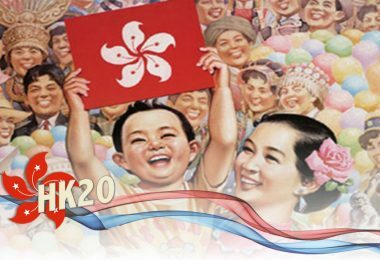 The 12 universities and institutions are: City University, Hang Seng Management College, Baptist University, the University of Science and Technology, Chu Hai College, the Technological and Higher Education Institute, the Academy for Performing Arts, Education University, the University of Hong Kong, Open University, Shue Yan University and the Chinese University of Hong Kong. 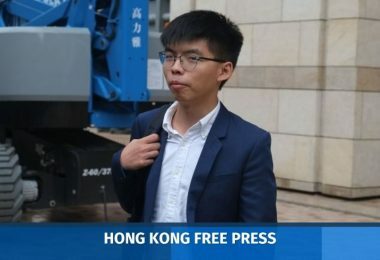 Although representatives of Lingnan University’s student union attended a joint press conference on Tuesday in which student leaders said they will opt out of the march, it later posted a statement saying that it will in fact attend. 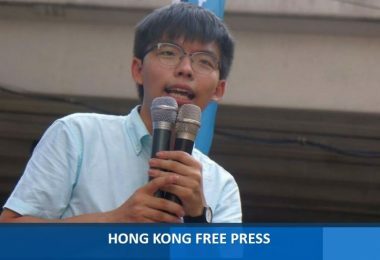 Explaining the unions’ collective decision at the press conference, University of Hong Kong student union president Wong Ching-tak said the groups were sceptical about advocating the Basic Law as a way of protecting the city. 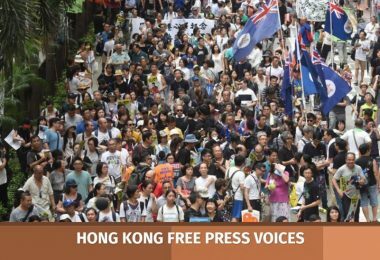 Confirmed guests at Saturday evening’s forum include Hong Kong studies scholar Brian Fong Chi-hang, the pro-independence Hong Kong National Party’s convener Andy Chan Ho-tin, and localist writer Lewis Loud. 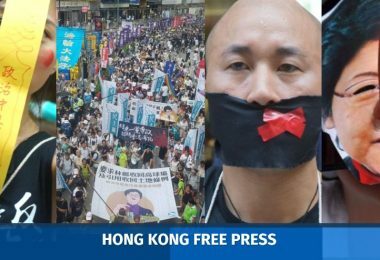 The unions also invited pro-democracy leaders such as former lawmaker Martin Lee to attend the forum, but have not received a reply, reported Citizen News. 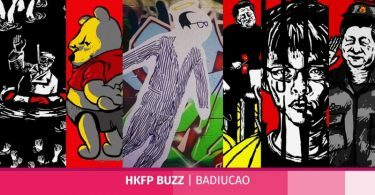 Chan Ho-tin. 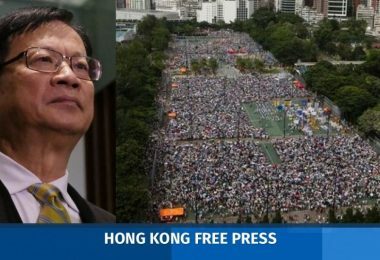 File photo: StandNews. 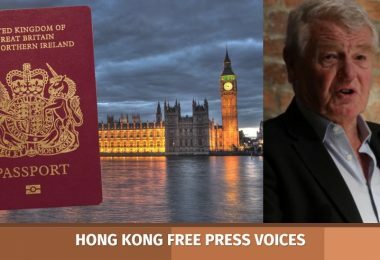 In a statement posted Tuesday by the Hong Kong Federation of Students, the 13 unions – including Lingnan University – also criticised the city’s lack of control over mainland Chinese immigration and investment. 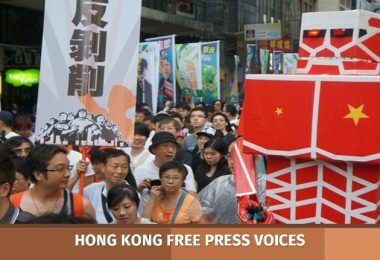 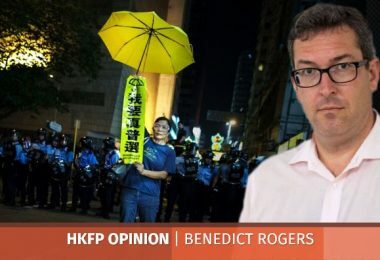 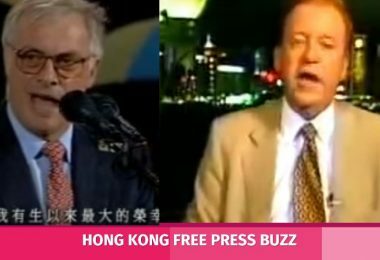 “Our Hong Kong identity is perpetually suppressed under the attempts to introduce national education to indoctrinate Chinese identity and Putonghua as the medium of instruction to debase Cantonese that is our mother tongue,” it read. 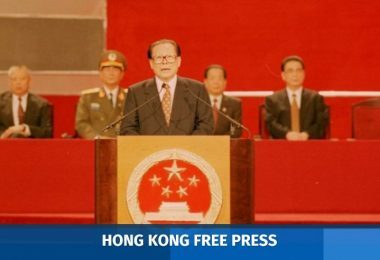 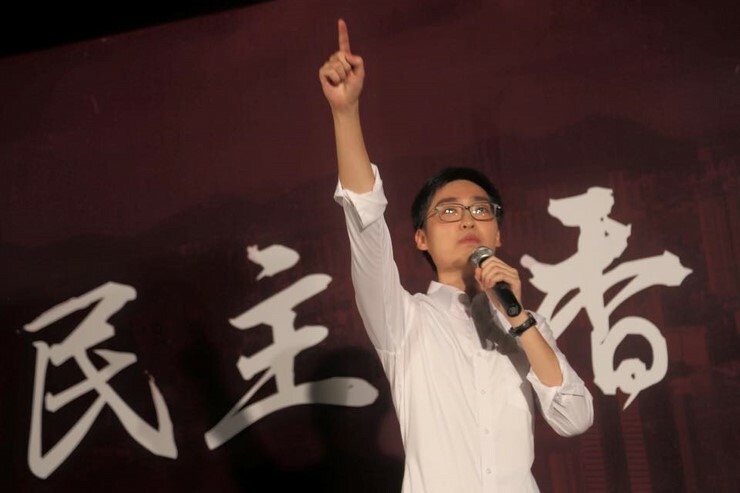 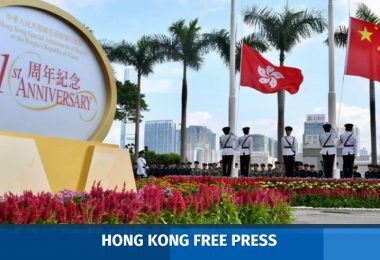 Most student unions in Hong Kong also no longer participate in the annual June 4 vigil commemorating the 1989 Tiananmen Massacre after splitting with the organiser over localist sentiments. 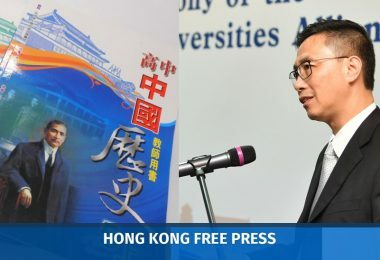 On the anniversary earlier this month, five institutions held a joint discussion forum at the Open University, while several others held separate events.